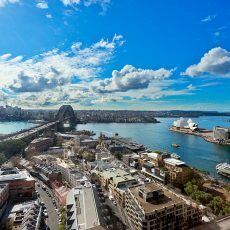 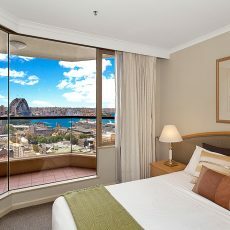 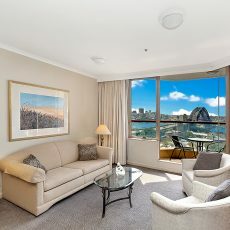 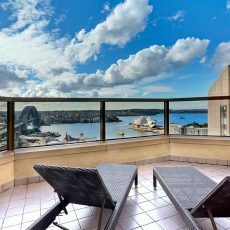 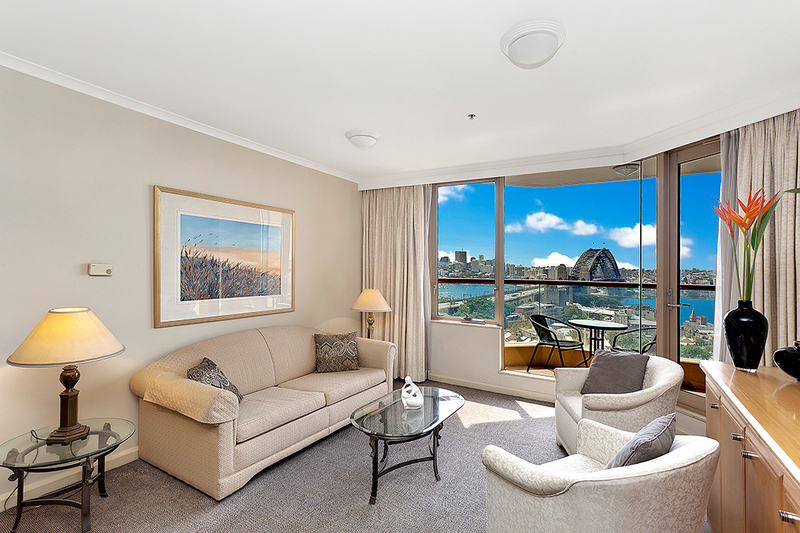 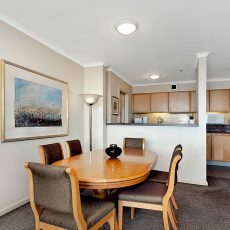 Situated at the northern end of the CBD, this modern complex is located in Sydney famous historical area known as The Rocks where Sydney Harbour is your backdrop. 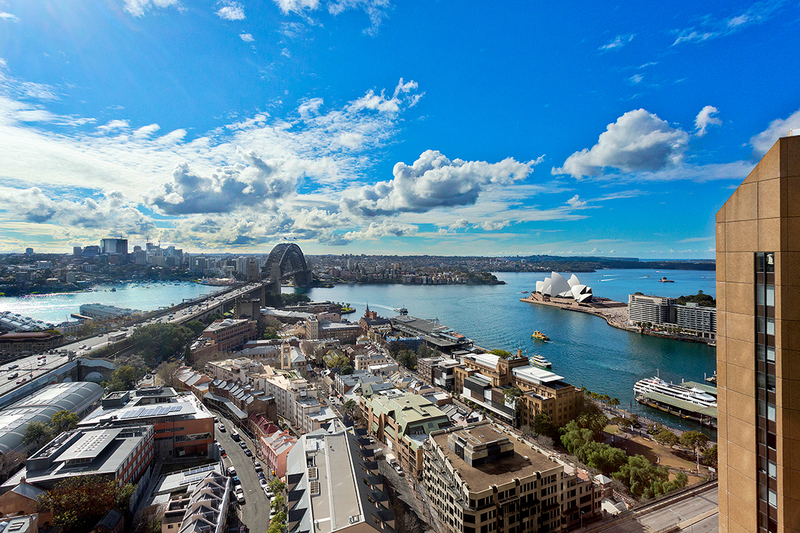 Enjoy the huge range of shopping and dining options, as well as easy access to business areas, public transport and the new waterfront Barangaroo business and entertainment precinct. 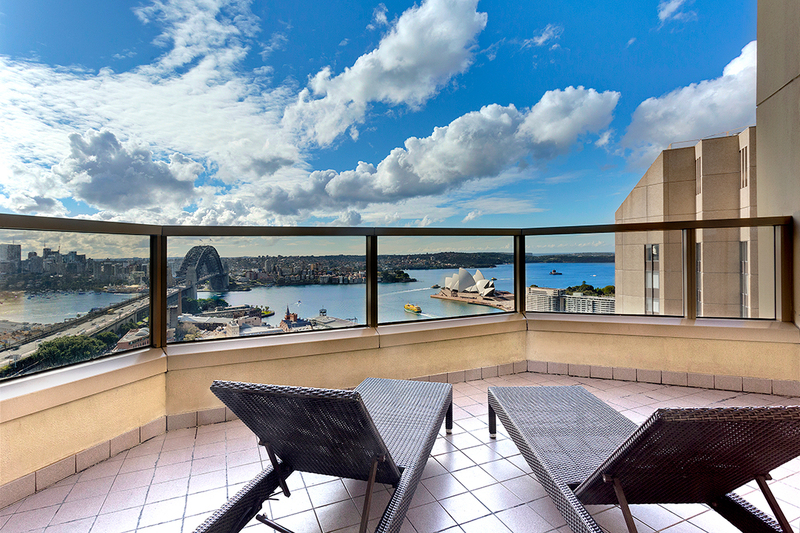 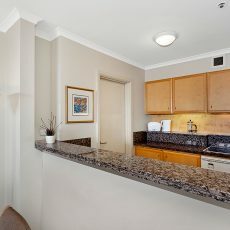 Quay West apartments are located on high floors and enjoy fabulous city views. 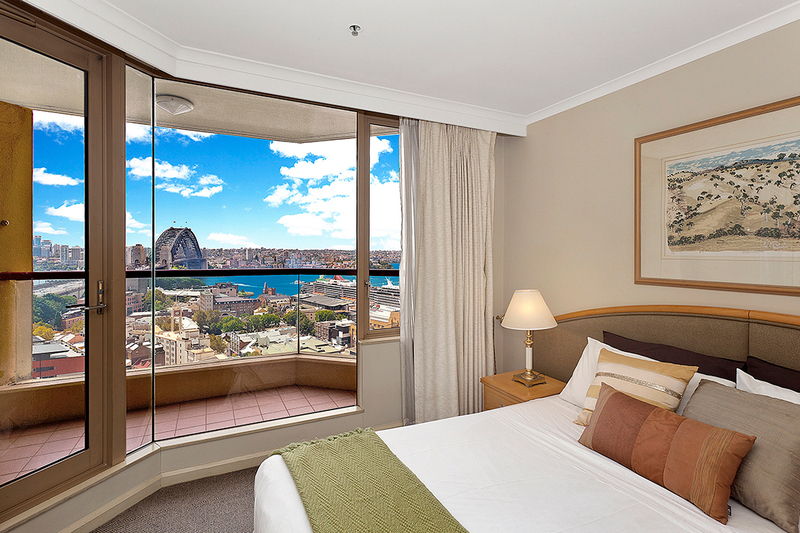 Wrap around block out curtains ensure privacy and the option to open them all up to take in the sparkling vista at night. 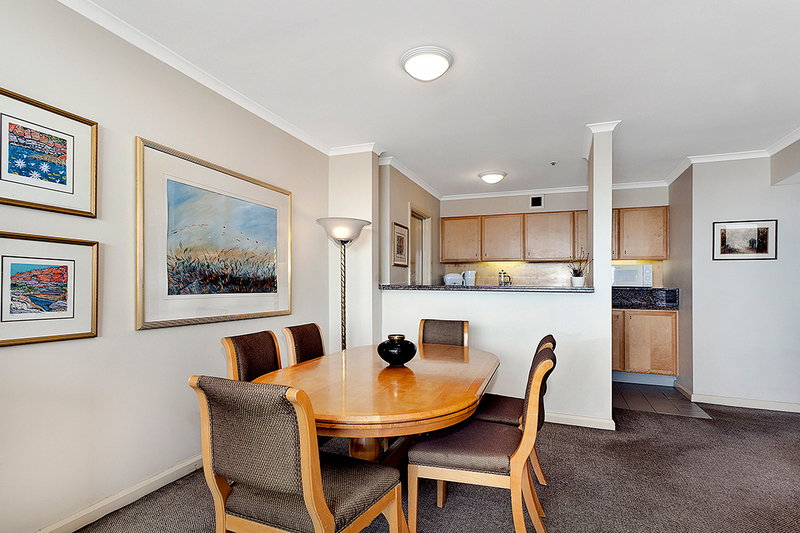 Kitchens feature granite benchtops and modern appliances, with a full size fridge and freezer, perfect for entertaining or a quiet night in. 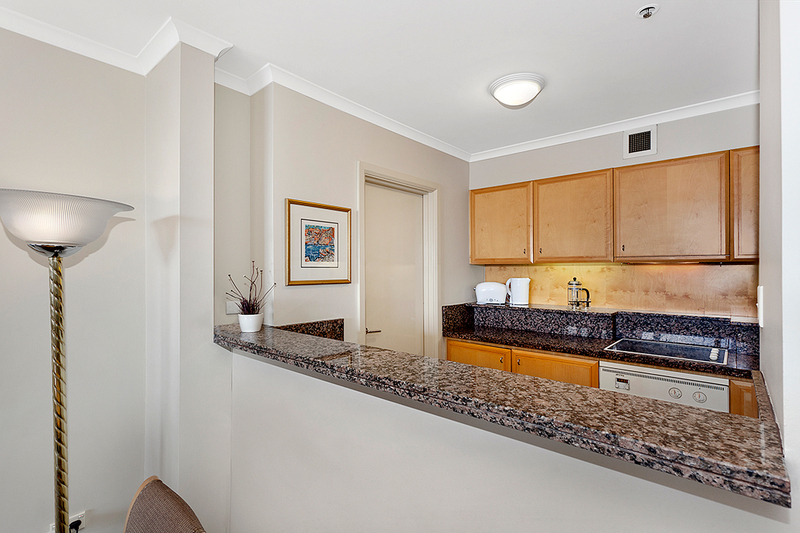 Other features include a full laundry, intercom security and air conditioning. 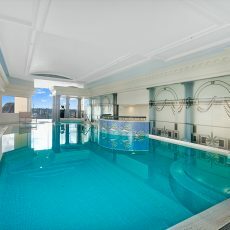 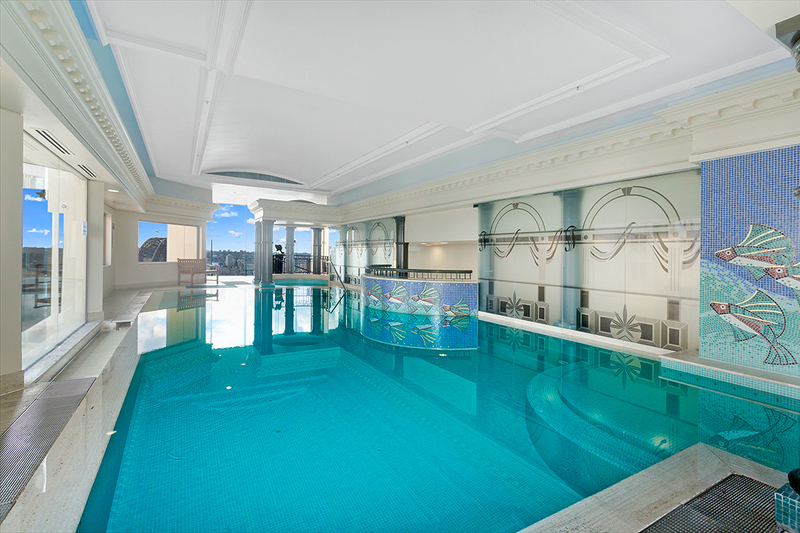 Enjoy the complex facilities which include a heated indoor pool, spa, gym and an outdoor pool terrace that offers panoramic views over Sydney Harbour.